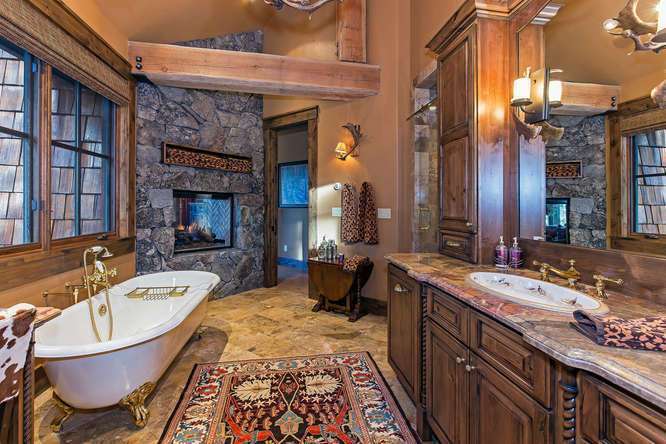 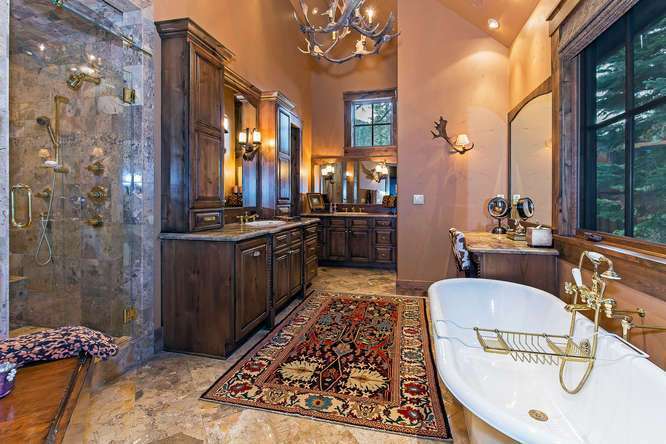 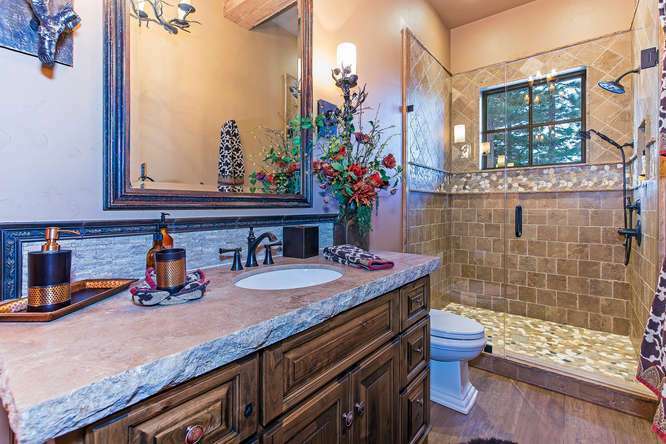 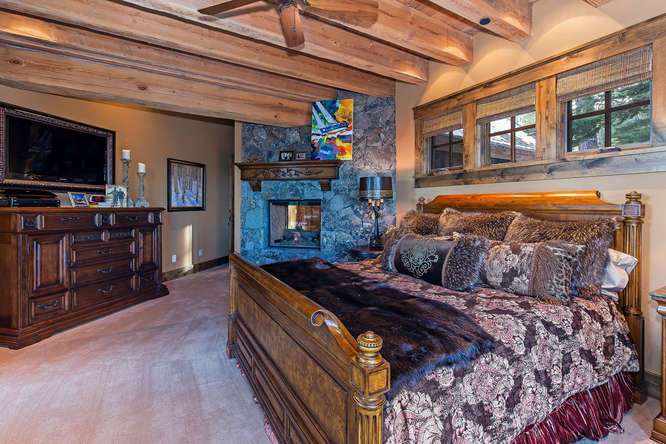 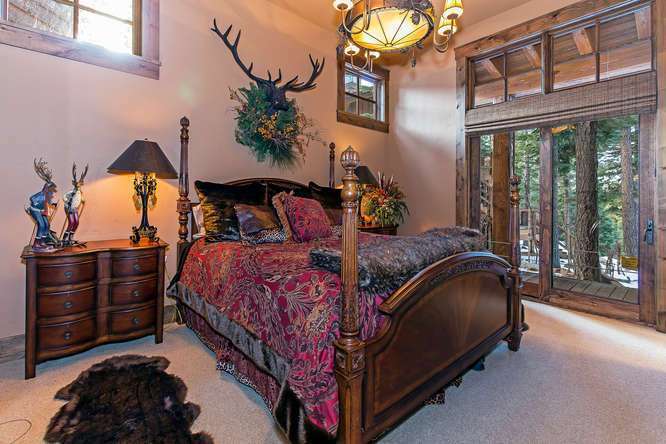 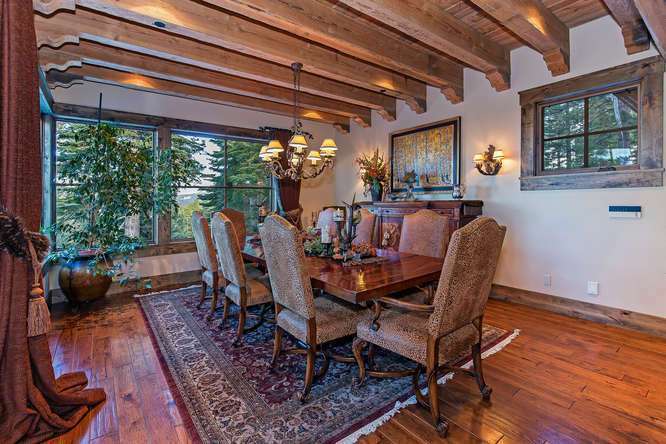 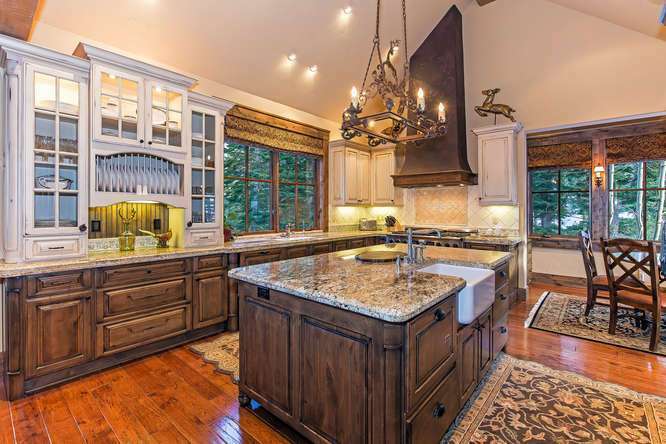 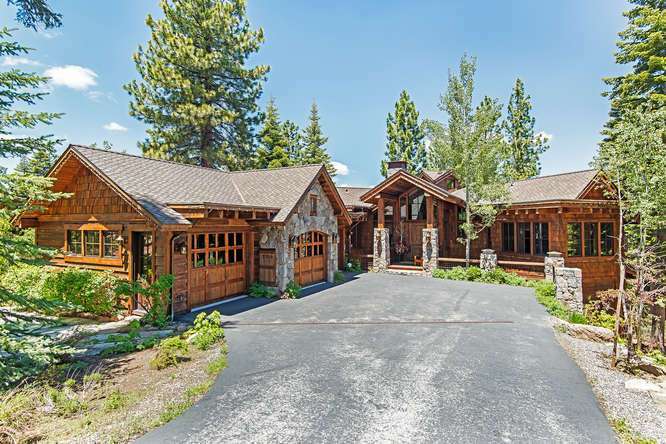 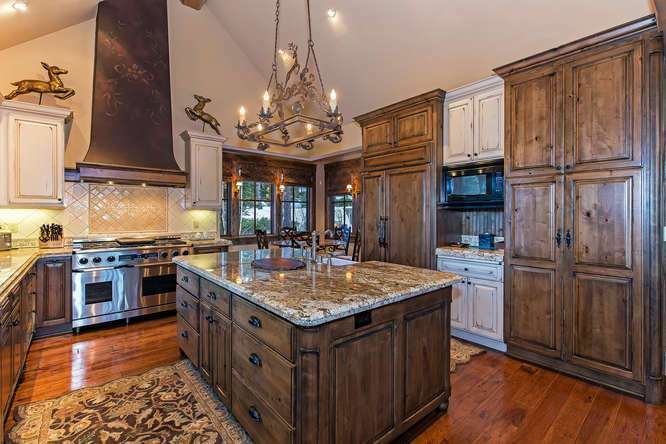 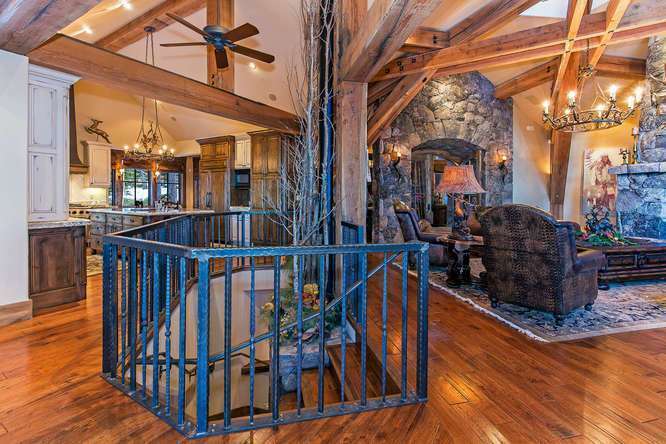 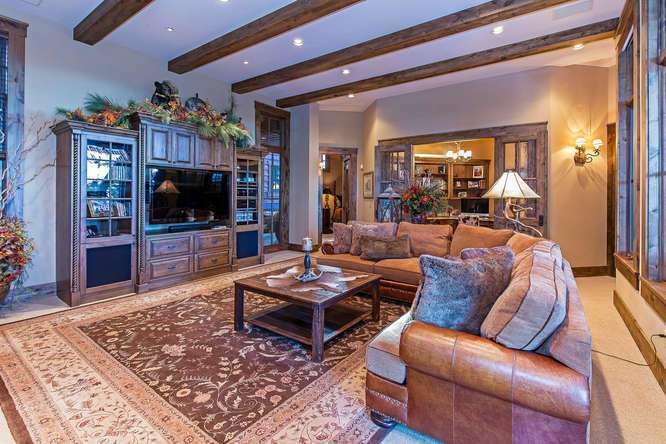 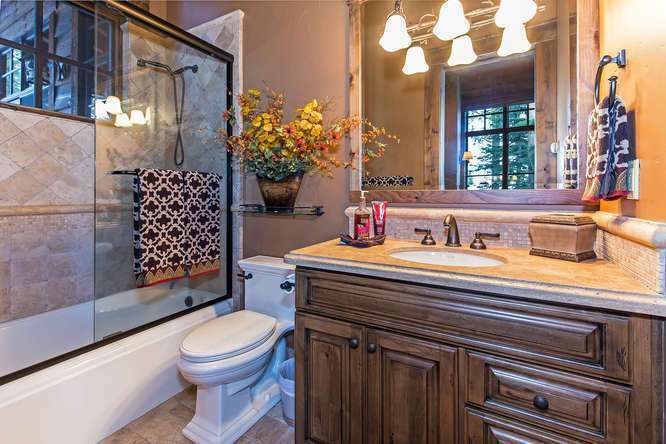 One of Northstar’s finest homes, this sophisticated luxury lodge in the exclusive Big Springs subdivision represents mountain living at it’s best. 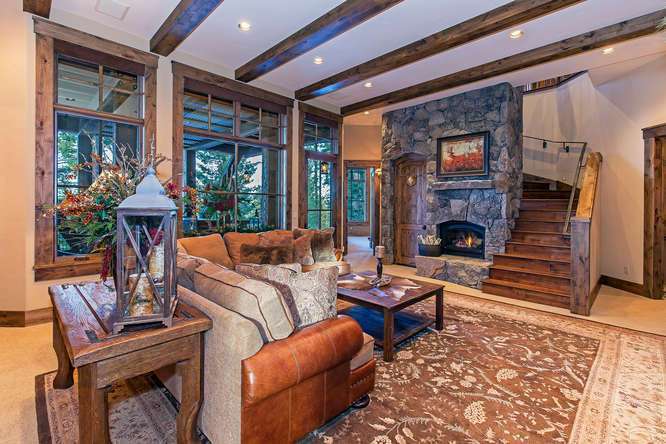 Designed by Kurt Reinkens at MWA Architects and masterfully constructed by Scott Wallstrom, Sunco Homes, Inc. , this craftsman home features 5 bedrooms (all en-suite), 6.5 bathrooms with 4,717 square feet of living space and a 3-car garage. 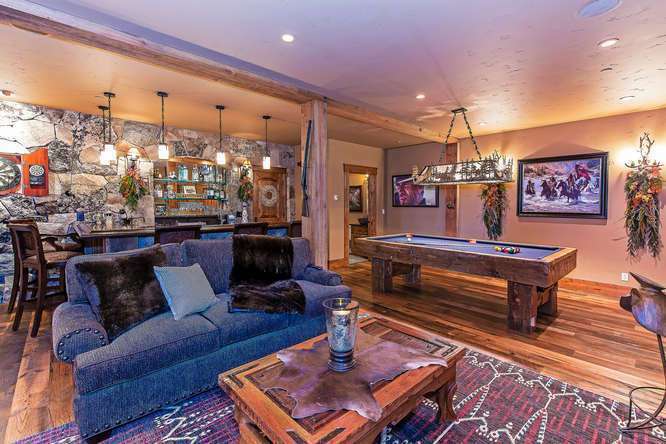 The Aspen Overlook Lodge utilizes reclaimed trestlewood timber from the Lucin Cuttoff Railway, Great Salt Lake, Utah which provides this home with a one of a kind design and unparalleled level of detail. 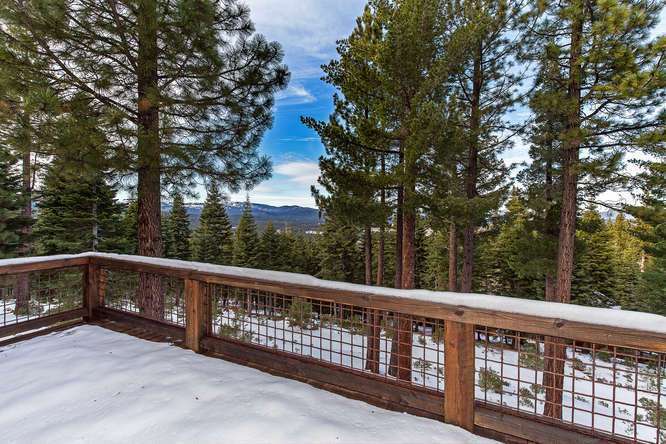 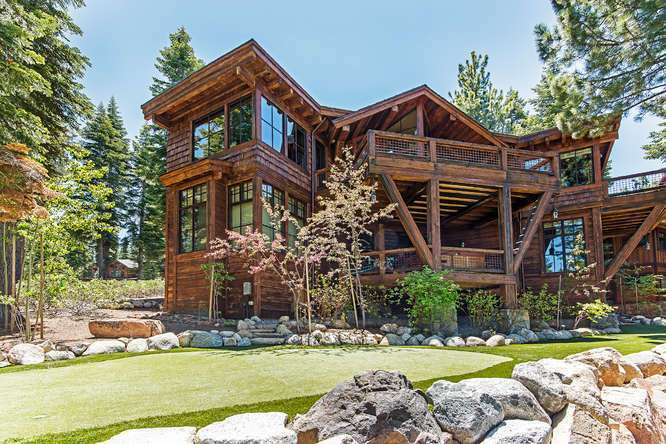 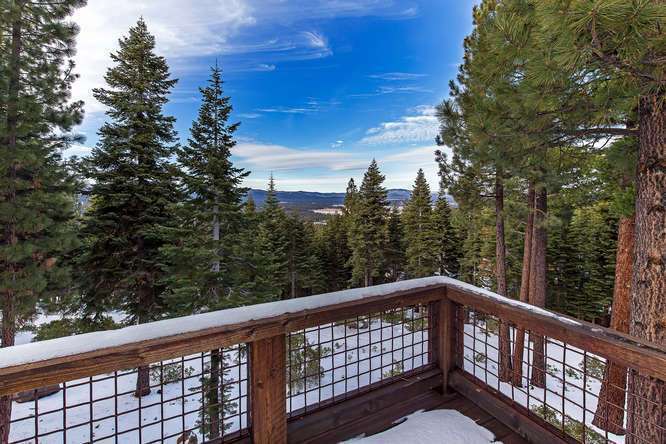 Set among towering pines overlooking the Sierra Crest and Martis Valley below, this home offers a visceral sense of peace and tranquility throughout. 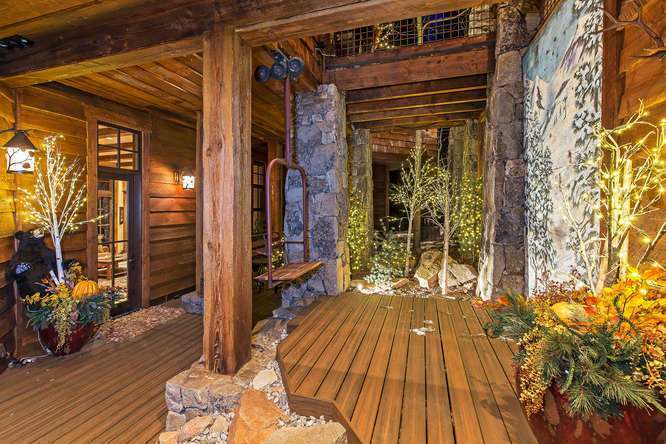 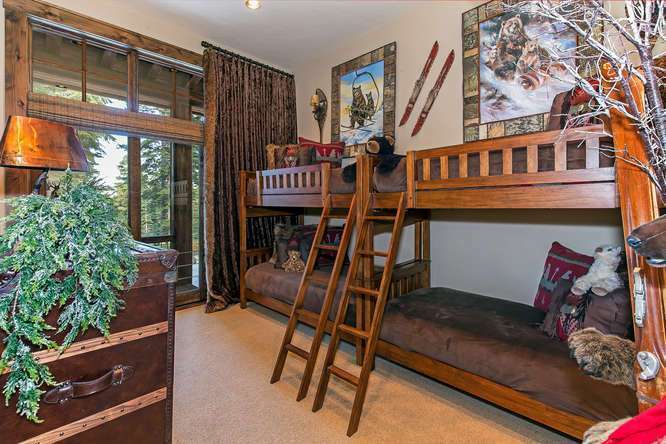 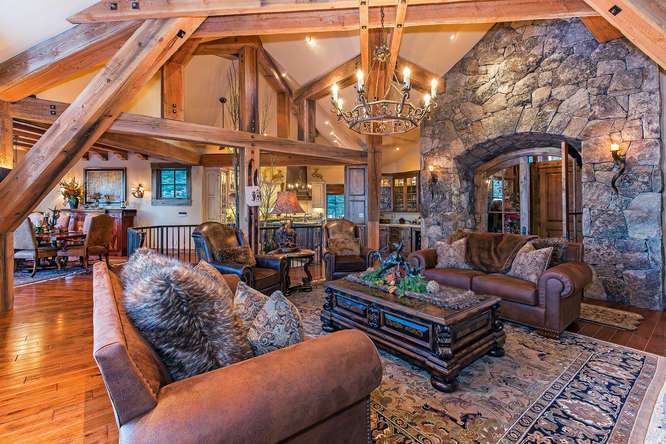 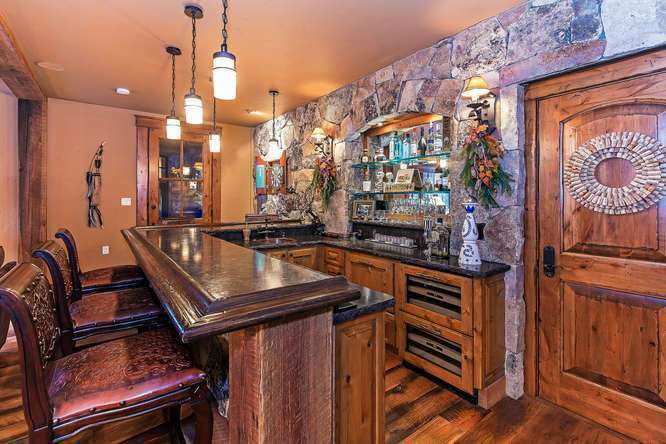 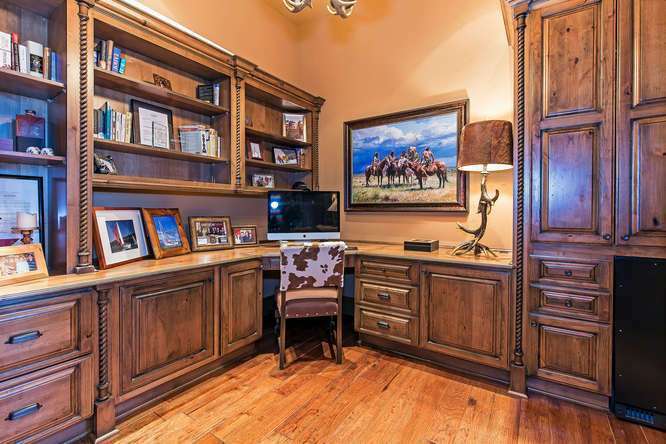 This magnificent mountain lodge features a wine cellar, large family room, private office, a saloon complete with a bar, pool table and media area and low-maintenance landscaping with a chip and putt course. 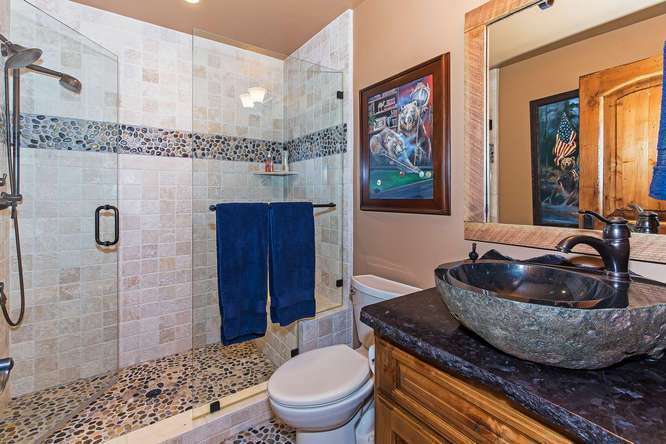 This property is offered with a designer furnishing package and the buyer has a first right of refusal to purchase the vacant lot next door for $415,000 to preserve privacy. 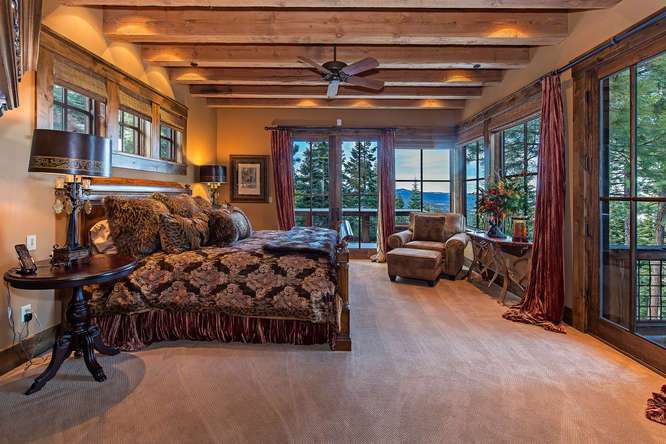 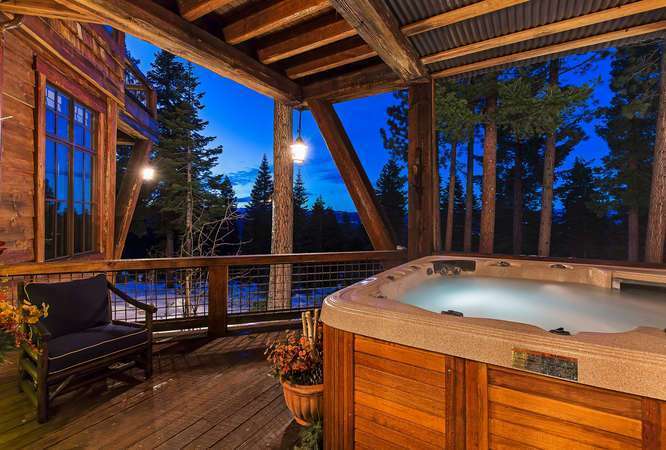 For a true 5-star living experience, the Aspen Overlook Lodge is a must see property. 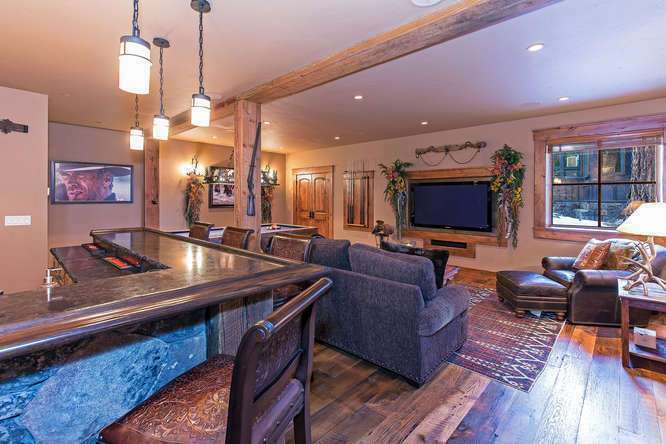 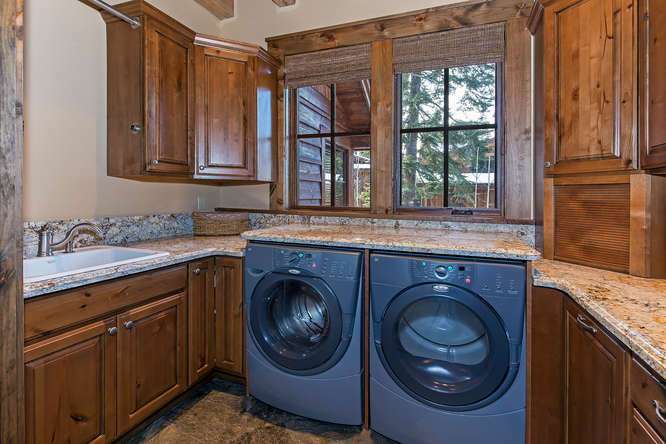 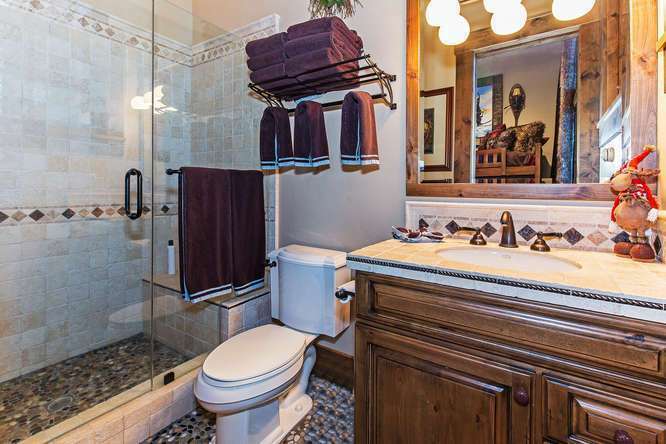 This Northstar luxury home is located just a short walk across the street to Northstar’s Timberline chairlift and not far from the Tompkins Trail system. 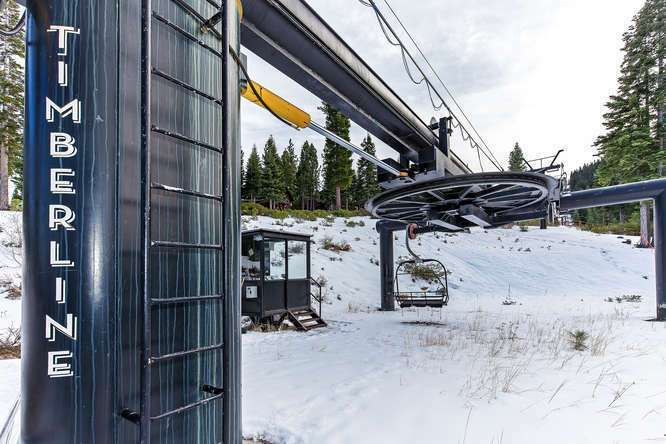 When open, the Timberline chairlift provides ski-in\ski-out access to the Aspen Overlook Lodge! 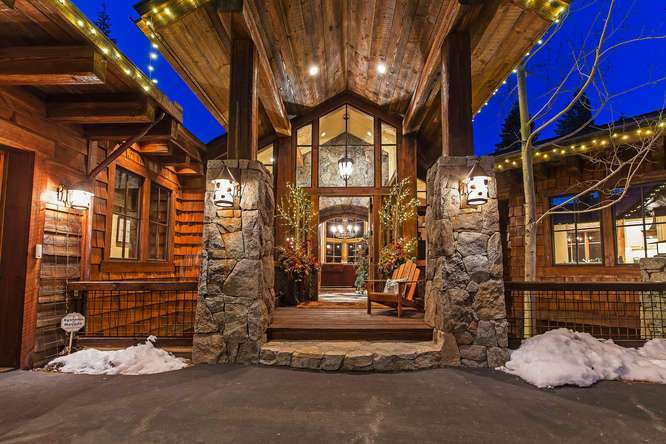 Experience a lifetime of memories with skiing, hiking, mountain biking and golf close by. 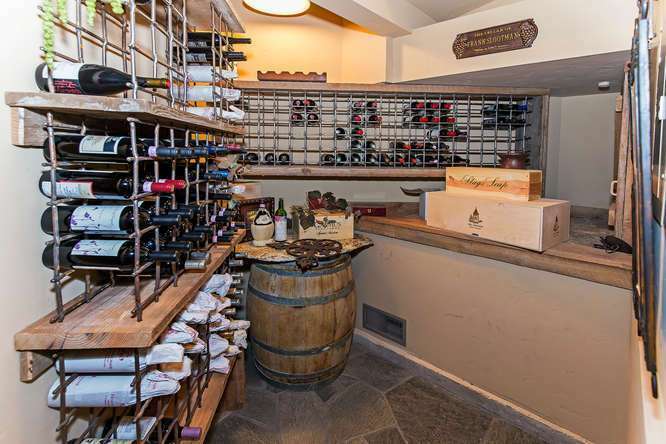 Fine dining and numerous shops are located nearby at the Village at Northstar. 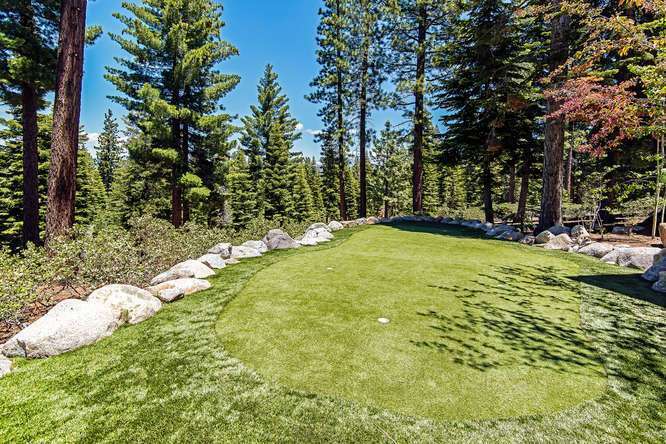 Join the Northstar Property Owners Association for just $1,100 per year and enjoy a relaxing clubhouse, fitness center, swimming pools, tennis center, massage therapy, outdoor spas and youth center. 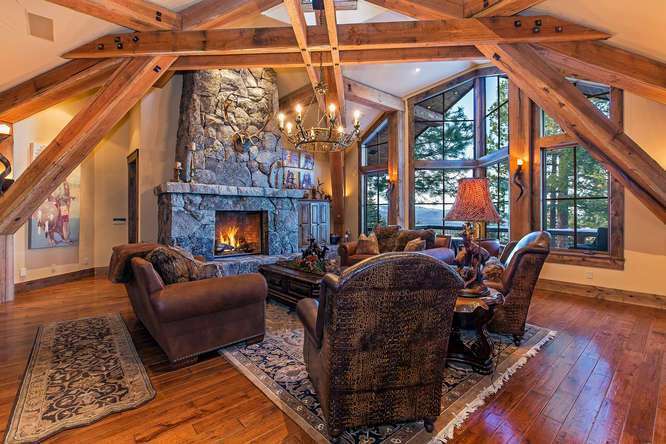 The Aspen Overlook Lodge is perfect for anyone looking to enjoy their time in the mountains in an unmatched setting.